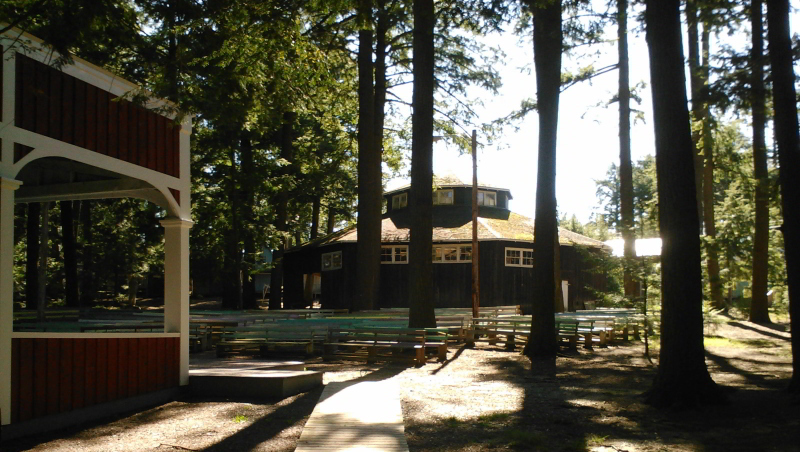 Berwick United Church Camp, founded in 1872, sits in a beautiful 27 acre grove of hemlock and pine. Every year since its origin, including through WWI, WWII and the Depression, people have made their way from near and far to attend a ten day “Camp Meeting”. Although originally Methodist, and then primarily United Church, this camp welcomes people of all, or no, faith background. It is an inter-generational gathering where campers range from days-old to people in their 90’s. Activities include church services, Bible study, yoga, auctions, book club, a variety of sports, crafts, choir, youth and children's programming among many other things! Free time to play, read, walk, visit, and go to the canteen are also favourite activities. Other camps happening at Berwick include the Atlantic Christian Ashram, Maritime Baha’i Summer School, Social Work Camp, Choral Society Camps, and other band and youth gatherings. 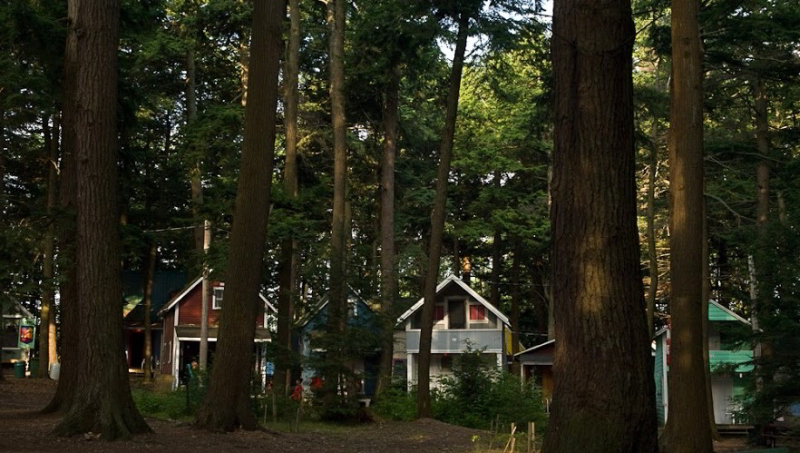 The Camp can be rented for private use as well.